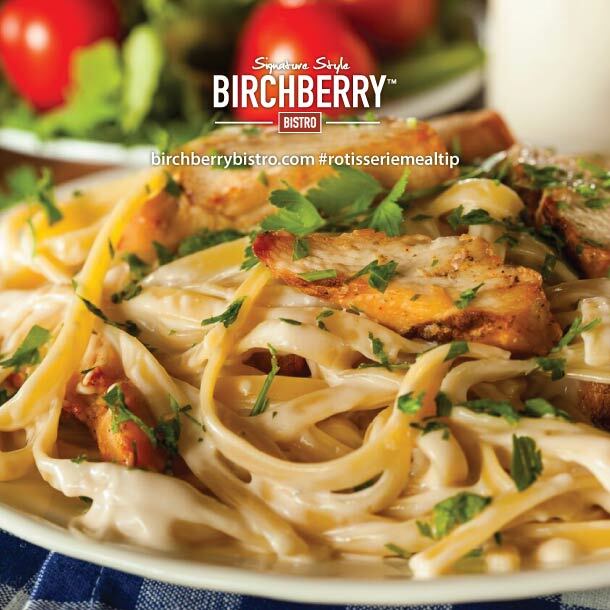 When life gets hectic we understand that sometimes you need a quick and easy solution for dinner. 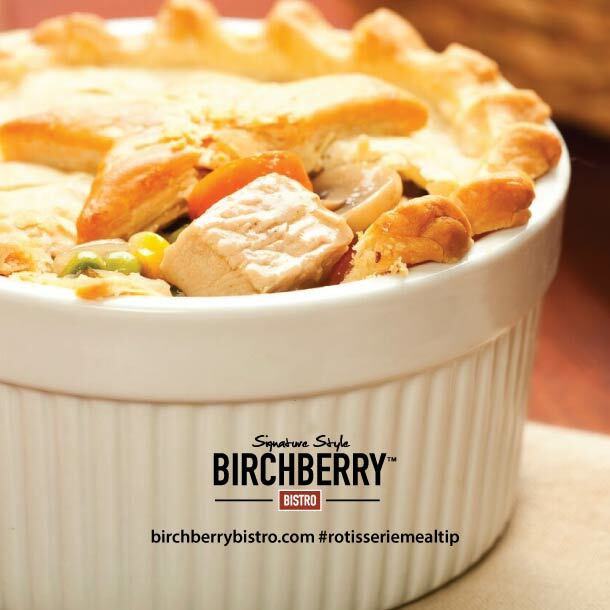 Let us introduce you to Birchberry Bistro’s healthier and heartier rotisserie chickens that are ready-to-go just in time for any last minute meal. Zucchini are nutrient dense food and anyway that we can add them into our diet is good! Lucky for us this is not hard to do because zucchini are extremely versatile and can be used in many different ways so adding them into our everyday lives is easy. 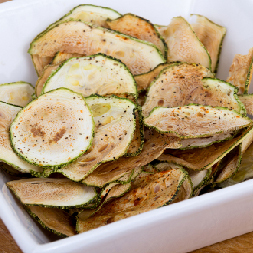 Zucchini chips are a yummy snack munch on for your next party or movie night and are healthier than potato chips. 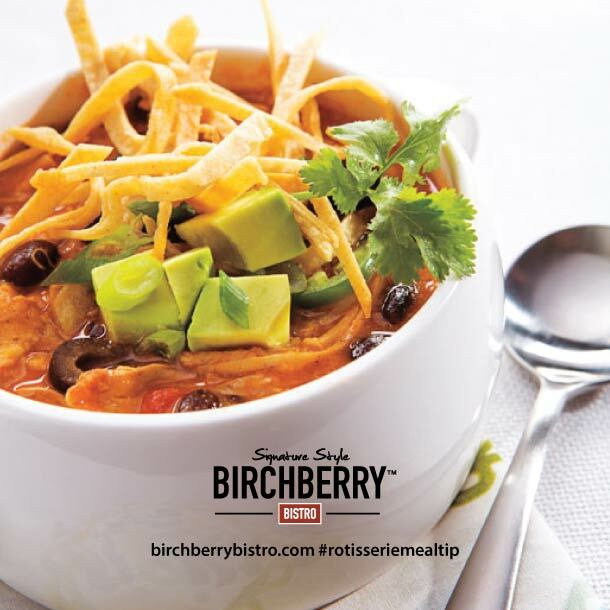 We also love that we can make them fresh at home super easily and we can change the flavor depending on what we want! We have a recipe for Parmesan flavored zucchini chips with the option of making them crispy or leaving them a little soft. Place zucchini slices on a parchment lined baking sheet and sprinkle with salt and pepper. 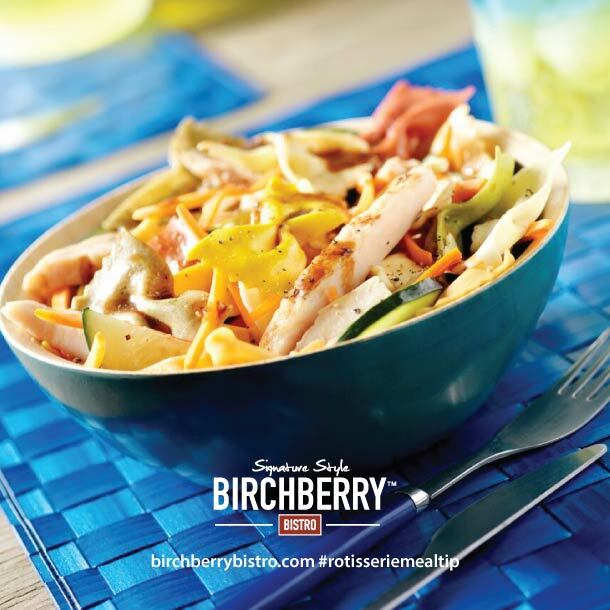 Top each slice with a generous amount of Parmesan cheese. Bake for about 20 – 25 minutes or until golden brown and crisp. Spread zucchini slices onto paper towel sheets and sprinkle salt over them and wait about 15 minutes until the zucchini starts to “sweat.” Blot excess water from zucchini slices with paper towel. Place zucchini in large bowl and add olive oil, Parmesan cheese, salt and pepper and toss together until well covered. Place zucchini on baking sheet and bake for about 1 hour and 20 minutes, or until crispy. Be sure to check them at one hour. 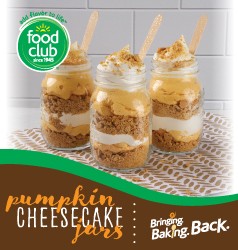 Impress your holiday guests with these Food Club® pumpkin spice cheesecake jars. Mix crumbled graham crackers with melted butter. Mix cream cheese on high until it is smooth. 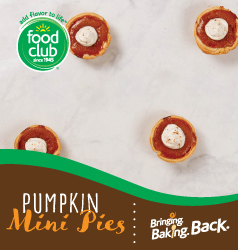 Add pumpkin, vanilla, granulated sugar, and pumpkin pie spice and mix until incorporated. In a separate bowl, whip heavy whipping cream to soft peaks, add powdered sugar, and continue whipping until stiff peaks are achieved. Alternate graham cracker, pumpkin filling, and whipping cream layers into mason jars and enjoy! Allow to cool. Top with whipped cream and serve. 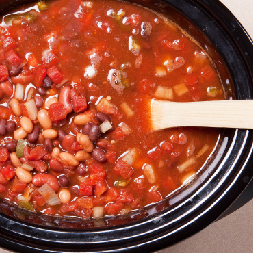 Delicious, homemade chili with minimal prep time and maximum flavor. Place cooked beef in a slow cooker and add in all ingredients, then mix. Place lid on slow cooker and cook for 8 hours on low. Holidays are the perfect time of year to relax and enjoy but sometimes the stress of what to bring to the parties can mess up the relaxation. This holiday season, we have the perfect solution! 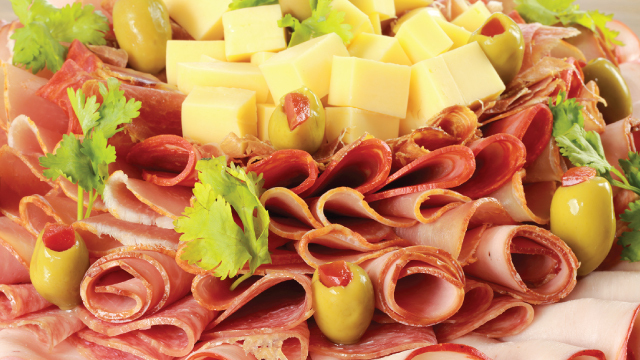 Come in today and get $5.00 off any large deli party tray! All you have to do is give us 24 hours notice and we will have it ready for you! 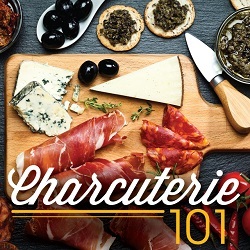 Wanting to impress your friends at your holidays parties this winter? Come in now through March 21 and get $5 off large deli trays! They are sure to please everyone and you will definitely be coming back for more! The holiday season is a time enjoy all the things that matter most to you. It is a time to gather friends and family to look back on all the great memories from throughout the year and to look forward to starting a new one. 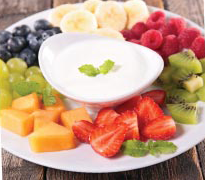 It is a time to share all the goodness of all your favorite eats and sweets. Since the holidays can be busy, we would like to make your holidays a little easier with the help of our amazing fresh deli and bakery departments. 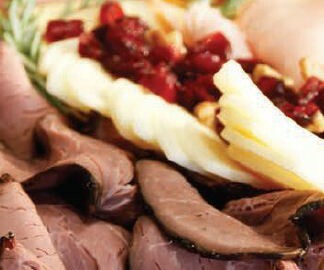 Our deli has everything you need for your holiday parties and family gatherings from deli meat & cheese trays, vegetable & fruit trays, baked goods or various dip trays. Let us do the work so you can enjoy the holidays stress-free this year. Come in today and talk to our friendly team members in our deli or bakery departments to place an order.